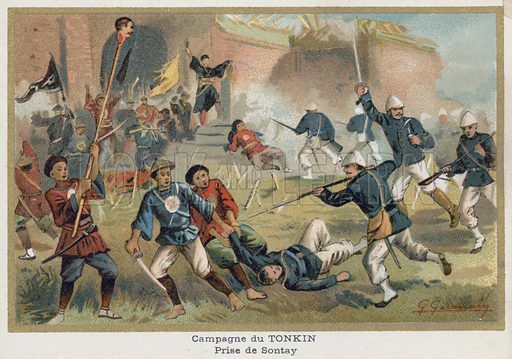 The first picture shows the French capture of Sontay in Vietnam. 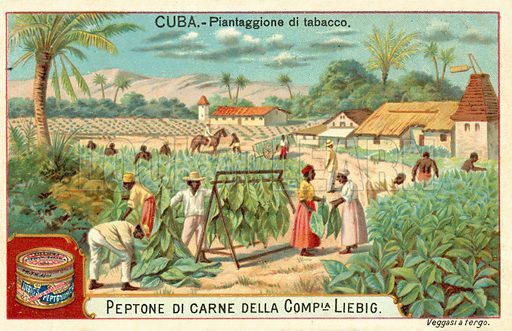 The second picture shows a tobacco plantation in Cuba. 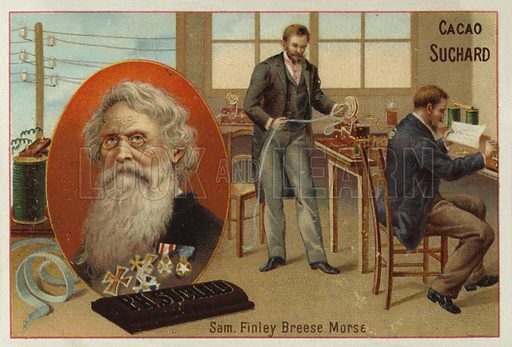 The third picture shows Samuel Morse, American inventor and telegraphy pioneer. 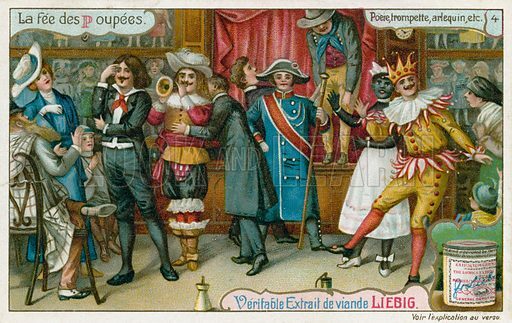 The first picture shows Harlequin and other characters from Die Puppenfee (The Fairy Doll), a ballet by the Austrian composer Josef Bayer. 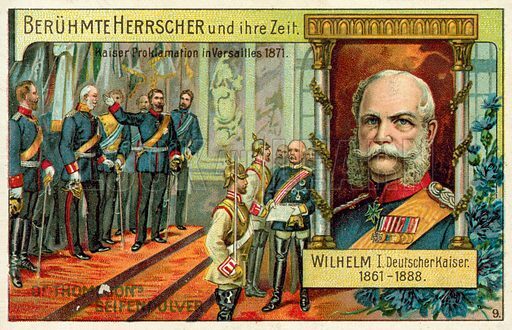 The second picture shows Wilhelm I proclaimed Emperor of Germany in Versailles, 1871. 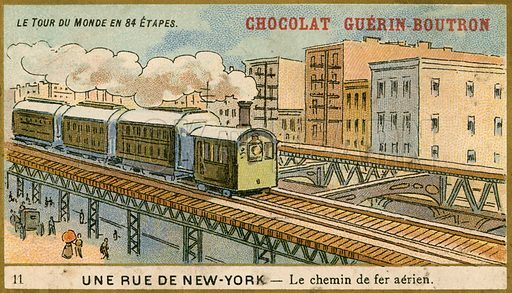 The third picture shows a New York street with elevated railway. 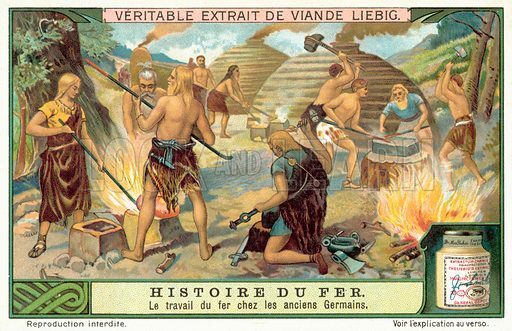 The first picture shows an Ancient Germanic tribe making iron weapons. 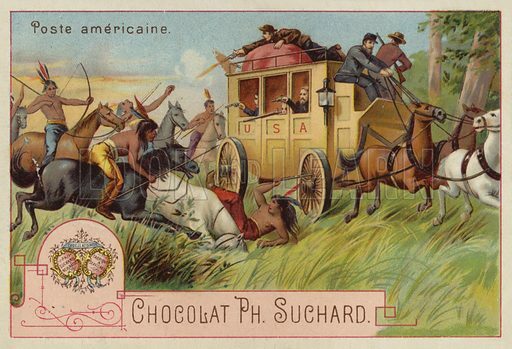 The second picture shows the American postal service. 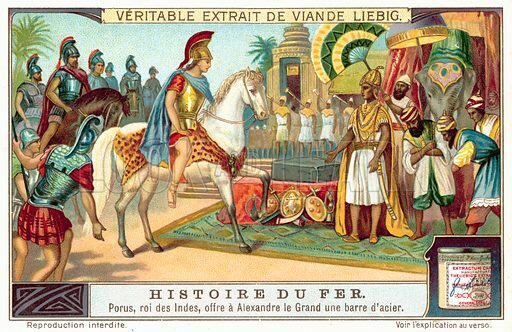 The third picture shows Porus, King of the Pauravas, offering Alexander the Great a bar of steel. 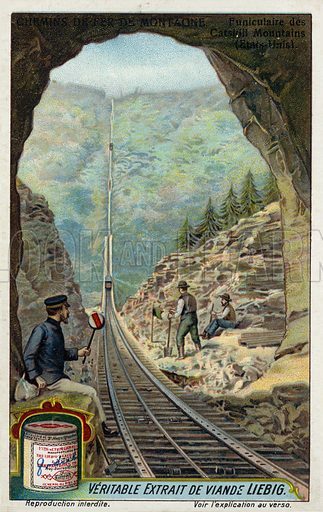 The first picture shows the Funicular railway in the Catskill Mountains, New York, USA. 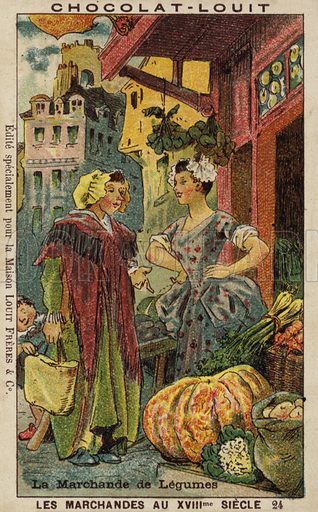 The second picture shows a vegetable seller in the 18th Century. 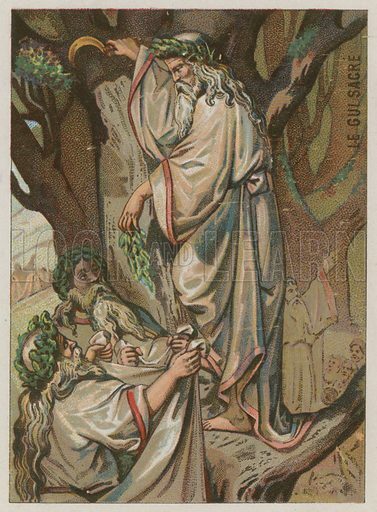 The third picture shows Druids and the Sacred Mistletoe. 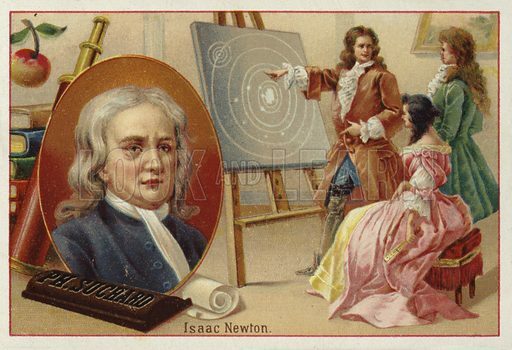 The first picture shows Isaac Newton, English physicist and mathematician. 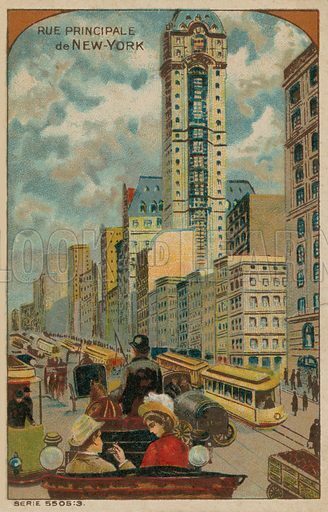 The second picture shows the principal street of New York City. 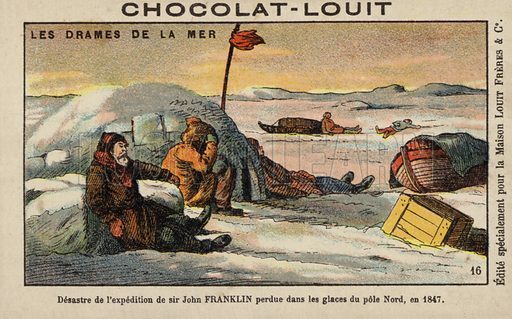 The third picture shows Sir John Franklin’s expedition in search of the Northwest Passage, 1847. 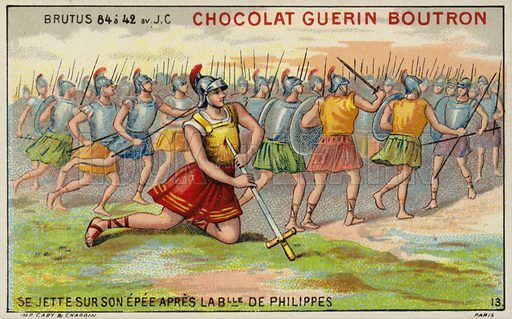 The first picture shows Brutus throwing himself upon his own sword after the Battle of Philippi. 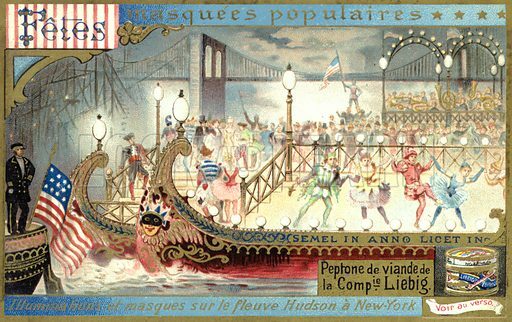 The second picture shows illuminations and dance on the Hudson River, New York. 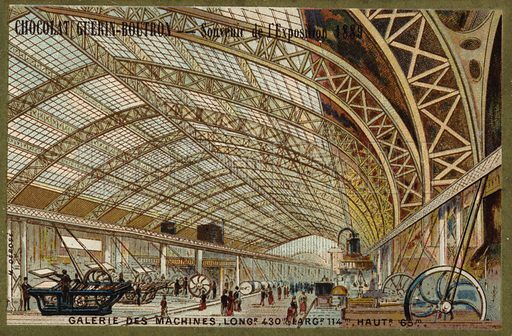 The third picture shows the Galerie des Machines at the Paris Exposition, 1889. 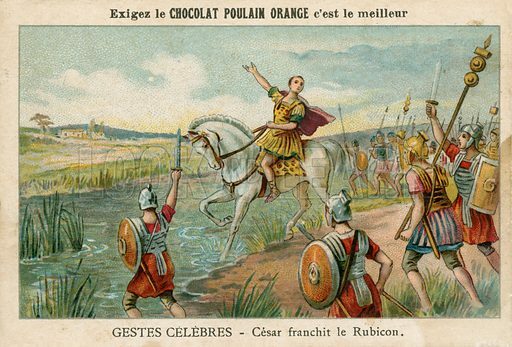 The first picture shows Julius Caesar crossing the Rubicon, 49 BC. 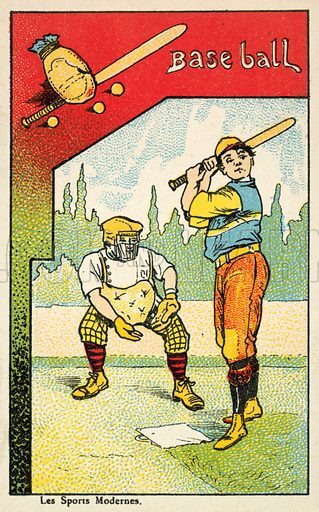 The second picture shows Baseball. 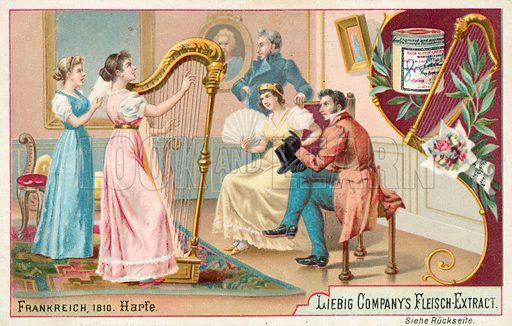 The third picture shows a harpist. 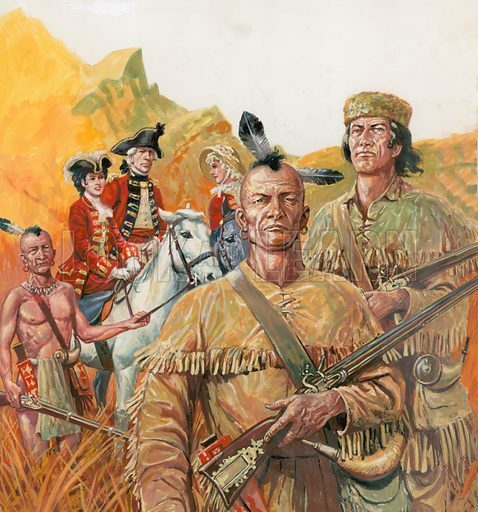 This is a superbly painted picture of the principal characters in The Last of the Mohicans, the popular adventure novel by James Fenimore Cooper. The composition is a montage in which we see the British army officer, Colonel Munro and his fearless daughter Cora, and in the foreground Hawk-eye the frontiersman and Uncas, the eponymous last of the Mohicans and heroic figure for countless schoolboys as well as for Native American Indians. 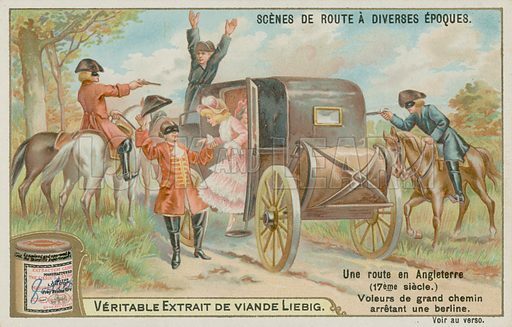 Many more pictures of novels can be found at the Look and Learn picture library. 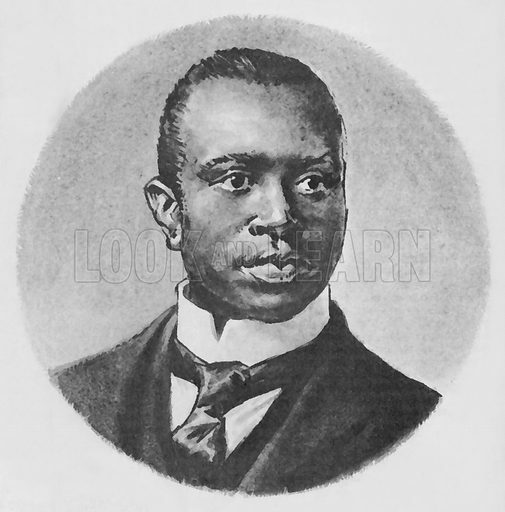 This fine monochrome portrait of Scott Joplin is taken from a black and white photograph of the composer-pianist printed in 1904 on the music cover of ‘The Cascades’, one of his forty or more successful piano rags. 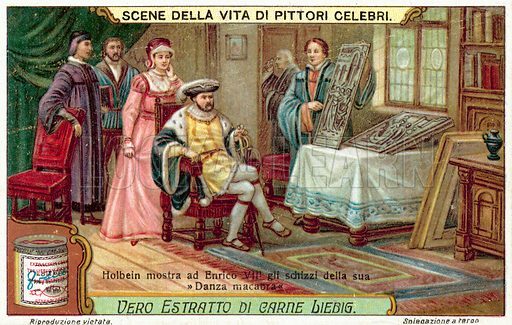 He is most famous for the ‘Maple Leaf Rag’, but remarkably composed two operas in his brief but uniquely innovative career. 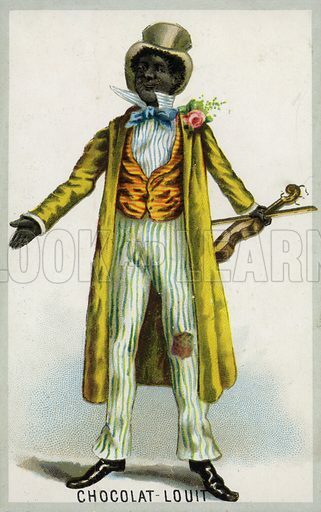 Many more pictures of composers can be found at the Look and Learn picture library.